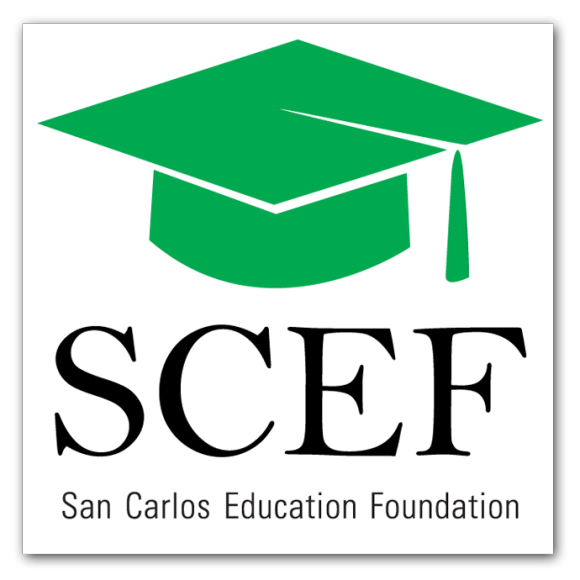 I am very proud to announce that after eight years of supporting the San Carlos Education Foundation as a Gold and Diamond Sponsor, myself and SCEF have just signed a deal which will result in a significant donation to SCEF for 2015, and more importantly, will help further link our San Carlos real estate market to our schools. I am extremely proud to be the official San Carlos Education Foundation Real Estate Sponsor of 2015, and I look forward to working together for many more years to come. Under the terms of the agreement, I will donate $1,500 for each San Carlos transaction that I complete, with a minimum guaranteed donation of $30,000. Additionally, I will continue to offer my “Home Sale for a Dollar” auction item at SCEF’s Spring Gala. Combined, we are hoping for a total donation of $50,000 to SCEF for 2015. What I like most about the agreement is that it finally starts to tie real estate to our schools through financial incentives. San Carlos schools are far and away the number one reason people purchase property in San Carlos. For years, those owning real estate and those of us involved in the San Carlos real estate community have financially benefited because of our schools. To me, it has always seemed like a one-sided relationship…..San Carlos real estate benefits while giving very little back to its number one supporter. My hope is that this agreement starts to change that philosophy, not just in the real estate world, but for any San Carlos business that sees a connection between its own success and our schools. So that I can not only make my $50,000 donation goal, but surpass it, I would humbly ask you to consider me in 2015 for your San Carlos real estate needs. My sincere congrats and thanks to the leadership of SCEF for their vision and endless hours of volunteerism. I will work very hard in 2015 to make sure that we are able to make the largest donation possible.